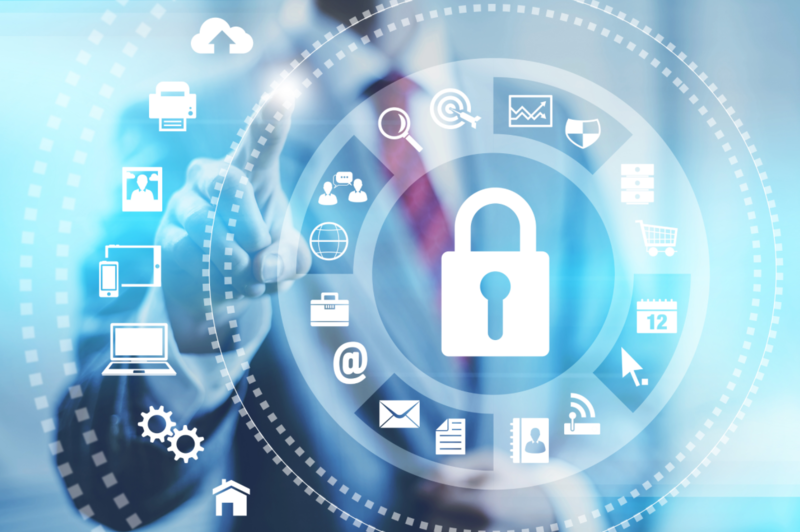 Over the past few years malware infections have seen an exponential growth. They are becoming more sophisticated, using newer methods that are not only harder to detect, but also require less user interaction. 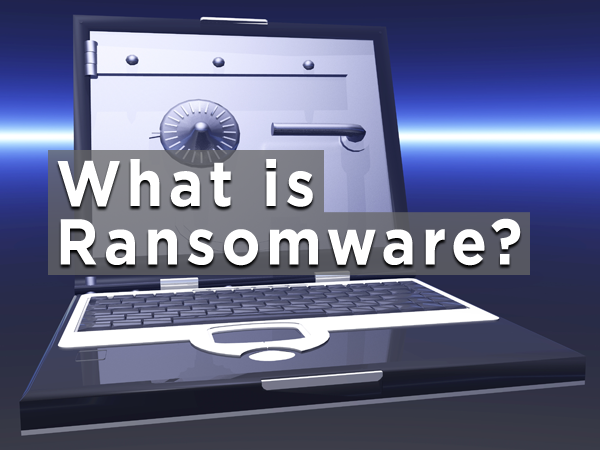 One of the more prominent forms of malware, especially in recent days, is called Ransomware. Ransomware is form of malware, or malicious software, that carries out its attack by encrypting the data on a computer or server, then blocking access to that data until a ransom is paid. Security researchers report attackers are not only upgrading their ransomware to make it more unbreakable, they are also using unique methods of distribution. In some cases, these methods require no user interaction at all. In the past, most ransomware infections occurred via phishing attacks, which required a user to click on a malicious website or email link. But these newer attacks are less dependent on user interaction and more dependent on unpatched software or Operating System vulnerabilities or poor security practices. Ransomware is spreading faster and is self-replicating within organizations and businesses before coordinating ransom demands. It is critical that companies take the needed steps to prepare and protect their network as well as their local and cloud-based servers. The damage of ransomware encrypting and disabling all of your corporate data within seconds or minutes is real and has lead to some high profile cases including hospitals being locked out of all their data due to ransomware. There are some easy yet vital best practices you should follow to protect yourself and your company from becoming victims of ransomware. First and by far the most important, backup your data. Second, consistently keep your software and systems up-to-date. Third, make sure you are utilizing some form of antivirus and malware protection software on your PC’s and servers. Finally, BACKUP YOUR DATA! Yes, I know I said that already, but this step is so critical it’s worth mentioning twice. If you don’t currently have a backup solution, there are many cloud-based disaster recovery and backup options to choose from, such as TurnKey Vault. Your primary goal is to protect your users, not just your network. Whether they are on a laptop, tablet or smartphone, your users need to be protected everywhere. However, it is unreasonable to assume that you will be 100% protected from every threat that exists. New more advanced methods to attack computers and encrypt their files are popping up everyday. This is why your number one priority should be to backup your data regularly. Make sure whatever backup solution you deploy offers data encryption, supports both desktop PC’s and Macs, as well as Linux and Windows based servers. A backup solution like TurnKey Vault offers live cloud replication which will get you back on your feet in minutes in case of a true disaster by creating a live cloud-based copy of any PC workstation or Server accessible from anywhere over the Internet to get you access to your data and applications quickly.